When we decide to shift to a new place where we will live in a new house we have a lot of things to look after and the major one is shifting all the furniture and the household things that we have kept in our homes. There are a lot of things need to be done while shifting to ensure that the entire shifting procedure is taken care of very smoothly. In this article we will also discuss a few important points that will help you to understand and also follow a few ideas which will help to make the shifting of home a very smooth event rather then a tiring and a messy one. 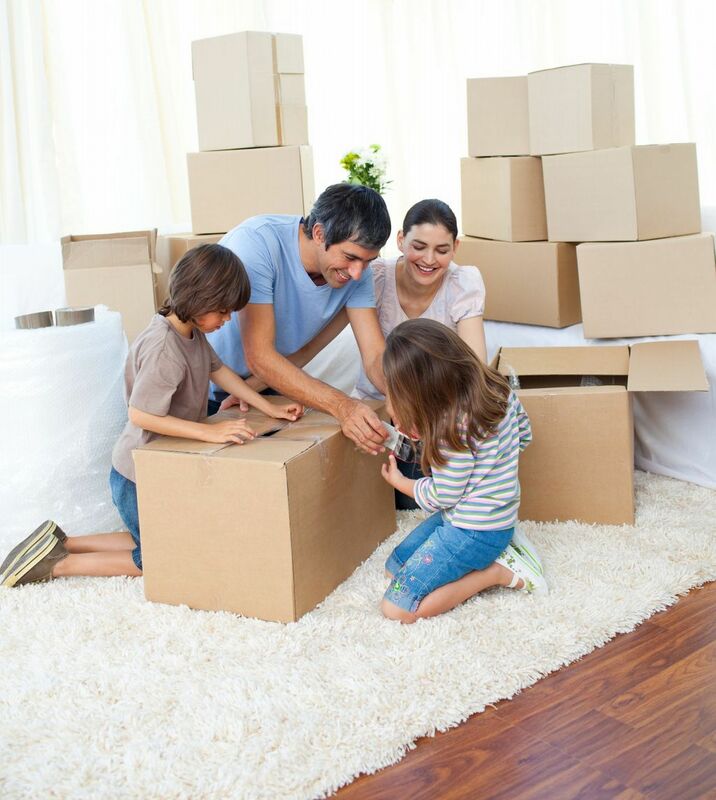 Before we start the shifting procedure it is very important to make sure that all those important things that we need to pack are all in front of us which will help us not to forget an any important one unpacked. We also need to make sure that we have all the important packing materials like the boxes, scissors, markers, paper and labels. These things will help to make the packing done in a very organized manner. Make sure that the fragile items are all packed in a very delicate manner so that they do not get broken while moving the items. Usage of small boxes will also help in protecting the fragile items because the weight of the box will be lighter then the items. These items need to be wrapped systematically so that they can move easily from one place to another. Bubble wrap is also a good option for wrapping these delicate items. It is also a good idea to label the boxes as fragile as it will help the people to understand that there is a delicate thing within the box. Even the room in which the box items are to be kept should be mentioned on the label as it will help the person moving it to know where it has to be kept. Staying as organized as possible is the best thing one can do in order to shift all the important things from one place to another and at the same time it isn’t very messy too.